Margaret L. Larson, ARNP, MSN, FNP-C is a master’s prepared nurse practitioner, AANP Board Certified in Family Practice. She is industry certified in cosmeseutical procedures such as neuromodulator, dermal filler, lipolysis injections, chemical peel, Co2 Laser, minimally invasive laser, cryolipolisis, ultrasound, radio frequency skin tightening. In addition, Margaret is a certified health care provider of Metagenics FirstLine Therapy Program, a medically guided weight loss and disease management program. Since 2014 Margaret has received the prestigious BellaDiamond Award from Suneva Medical for being the Top US Bellafill Provider and Injector of Bellafill, the longest lasting dermal filler. See the press release here. In 2018 she was recognized a The Top World Bellafill Injector, providing over 15,000 Bellafill Treatments. Her revolutionary technique and approach to long term results from non-surgical facial rejuvenation has put her at the top of the aesthetics industry. It is important to Margaret and her highly trained staff to provide patient-centered quality medical aesthetic services, using technology from the global leaders, and medical grade skin care products. 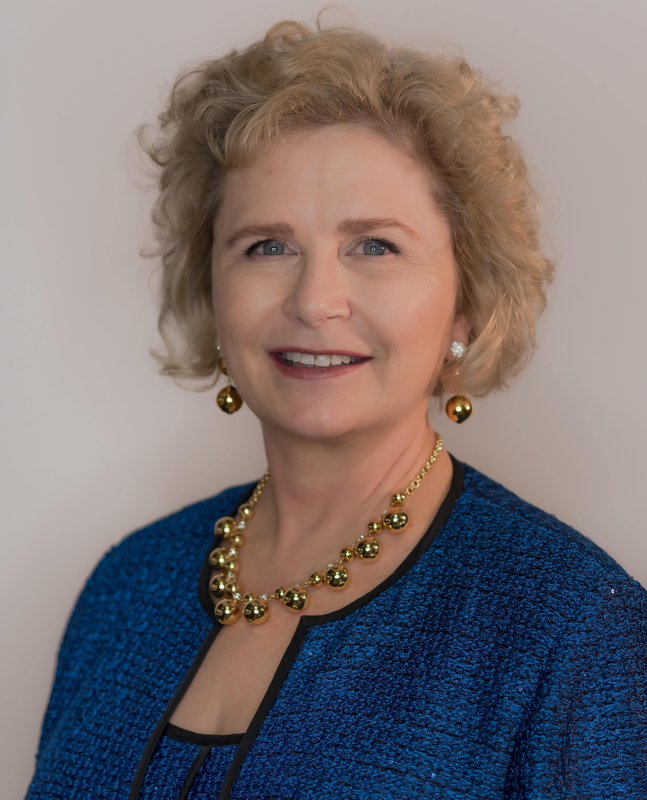 In 2018, Margaret was also recognized as The Top Family Nurse Practitioner in Washington State by the International Nurses Association and since 2017 her practice NCQA Accredited Patient Centered Medical Home. AANP Board Certification 2005 to present, Wrinkle Relaxing Cosmetic and Dermal Filler Certifications 2007, Alma AFT Laser Certification 2007, Alma Pixel Laser and Accent Skin Tightening Certification 2008, Alma HarmonyXL and SopranoXL Certifications 2013.